Do you have a story on how you have been approached? followed? stalked? hit on? 'desired' by a random stranger? How did you say no. or maybe you said yes? 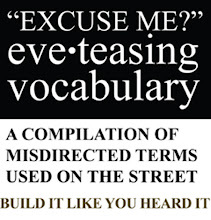 ( in which case it could be street flirting; not necessarily harassment?) In retrospect do you feel that he was 'hitting on you' but it was harassment for you? Do you (as a male) have a story on how you have approached a female stranger? How did you go about it and what followed? subject titled: street sexual harassment could be a series of very 'serious' misinterpretations of codes and boundaries. Should you wish to be anonymous you could fill this form instead. Post the event on your blog/ on facebook/ twitter. We will link your confirmation towards participating. You could email us your story and or share it on your blog. Street Tales of Love and Lust. year 2008.
she was arrested for wearing jeans. faces 40 lashes for wearing 'inappropriate' clothing. ten of the women opted to plead guilty, and immediately received 10 lashes and were fined 250 Sudanese pounds. 5. be involved for 2 months minimum following which a new core team could be elected. 9. submit a weekly working report. You can apply by filling this form here. Don't forget to put your contact details. Your application will be followed by a telephone/ skype interview. The BN city core teams will be announced on the 7th of August and will remain so until the 7th of October -following which a fresh round of applications will be announced. Core team memberships can also be renewed based on the projects the individual has taken. But I already am an eager volunteer! That's great and if you wish you could renew your volunteering status and be part of the core team. I want to be part of the core team but don't know what skills I have to offer? because you are concerned, driven and committed towards addressing the issue of street sexual harassment. You could be a good conversationalist, a musician, a programmer, a home maker, an accountant- anyone really. We truly believe that every person can contribute in more ways than one. The 'how' is something that sometimes one arrives at after getting hands dirty! I have another job / I am at college but not sure of the time- can I still volunteer? We expect time and energy from your end. Volunteers have managed to take time off despite other work. Ofcourse you can volunteer but we do expect your time and your attention for a couple of hours every week. I am a guy. How can I get involved? BN members are both male and female. Men have always been part of BN. Street sexual harassment is also a male issue as much as it is female because it concerns male attitudes. Have you been here yet? How many people can form the core bn delhi team at a time? A minimum of 2 and a maximum of 7. We think 5 would be a good number! I live in "eg: aligarh" and my town has not been listed for BN activites- can I still apply? Yes you can. We need a minimum of 2 people to form the core team. It could be you and a friend. Does this mean that the rest of us don't volunteer in that time? No. It means that you are not held accountable in the same way as the BN core team is. It means that if you are volunteering you would have to report to the BN core team and update them. My aunt/ uncle/ grandmother/ domestic help/ are interested but they don't use the internet- can they get involved? Of course! But since most of our communication happens online- they might have to update the rest of us through you! e: post mail us the garment you wore when you experienced sexual harassment. say out loud . I NEVER ASK FOR IT. BELIEVE. e:blurtblanknoise at gmail dot com. report here if you experienced it. tell us how you dealt with it. would you deal with it any differently today?how did you become an action hero in your own eyes. report here if you witnessed it. tell us what made you help someone. tell us if you didn't come forward to help and why. 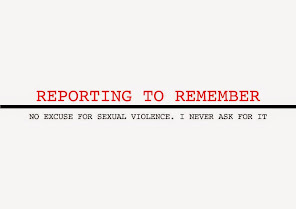 report here if you're male/ man/ boy/ guy and thinking about the issue of street sexual harassment. about "blank noise guy" : street sexual harassment is as much a male issue as it is one concerning women because it is influenced by male behaviour, attitude and expression. With this thought we announce "Blank Noise Guy" : inviting males to share their experiences on being in public. approached a female stranger (if you ever did); being attracted to a stranger and what you did or witnessing harassment and introspecting on your response. Welcome. WE NEED EACH OF YOU TO CHALLENGE THE ARGUMENT BELOW. 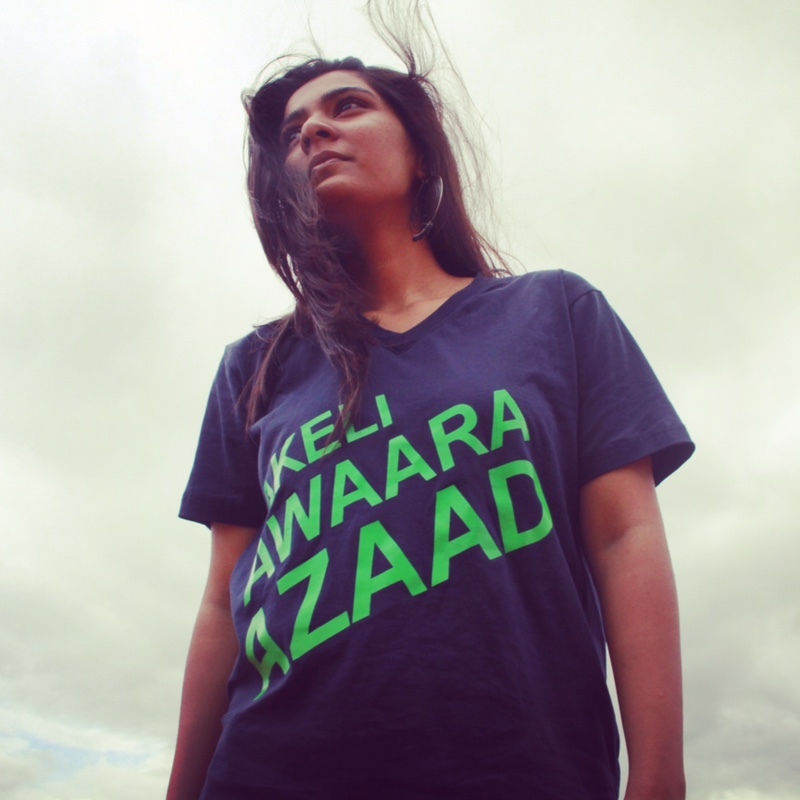 SEND A GARMENT YOU WORE WHEN YOU EXPERIENCED ANY FORM OF SEXUAL HARASSMENT. YOUR GARMENT WILL CHALLENGE THE IDEA THAT WOMEN 'ASK FOR IT' . YOUR CLOTHING IS YOUR WITNESS. SEND YOUR TESTIMONIAL THROUGH CLOTHING. BE THE AGENT. ORGANIZE A CLOTHING DRIVE IN YOUR COLLEGE OR SIMPLY SPEAK TO FRIENDS ABOUT IT. BE THE CLOTHES COLLECTOR FROM YOUR CITY. 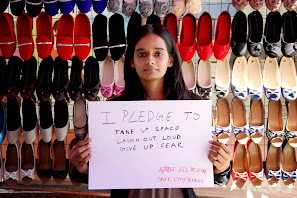 WRITE TO US AT BLURTBLANKNOISE@GMAIL.COM AND REPORT IN YOUR CLOTHES COUNT. TAKE A PHOTO OF THE GARMENT AND EMAIL IT ASAP. SAY OUT LOUD- I NEVER ASK FOR IT. BE AN ACTION HERO. we have clothes collectors in chennai. delhi. bangalore. bombay. pune. calcutta. lucknow. 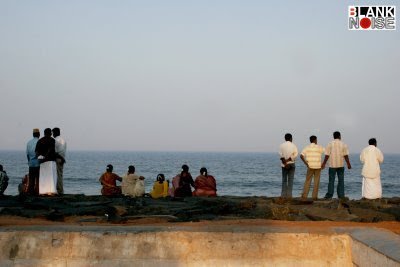 vizag. 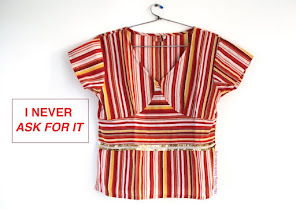 "i never ask for it"
The Madras high court has declared that salwar kameez is decent wear. Kamalam, a homeopathy internee, to wear saree during her internship at Venkateswara Homeopathic Medical College here. Saying that she was not used to wearing sarees, she wanted to be allowed to wear churidhar. When the management did not relent, she issued a legal notice and approached the National Commission for Women. She then filed the present writ petition. The college claimed that the saree-only dress code was introduced only “to instil and maintain discipline, dignity and decorum among the internees”. Students and teachers in Kanpur women colleges better watch out their attire as the authorities of several institutes have barred them from wearing jeans, sleeveless blouses, danglers and high heels in the campuses. This decision was taken to put a check on eve-teasing and ensuring discipline, according to the college principals. "Banning any clothing will certainly never solve the issue of sexual harassment," said Uzma, a graduate student from Lucknow University who declined to give her full name. "The state government has not imposed any ban on wearing of jeans by girls. No dress code has been issued by the government in this regard," Secretary Higher Education Kamran Rizvi told reporters here. The Uttar Pradesh government has slammed the impromptu decision by the State Principals’ Council of aided post graduate degree colleges to ban girl students from wearing jeans on campus.